Our Legal Helpdesk gives members access to free legal advice with a specialist rural business solicitor. 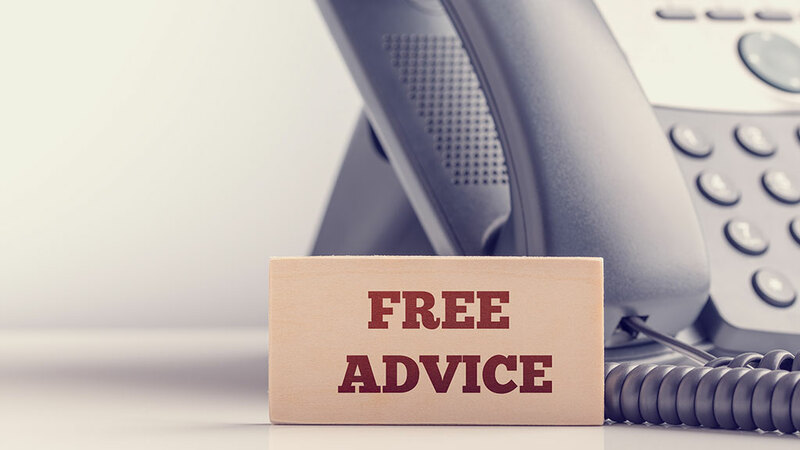 Open to Farmers Guardian VIP+ and Arable Pro members in England and Wales, the service provides 30 minutes of free legal advice with every query. The Legal Helpdesk is a phone-based service, but both Napthens and Wright Hassall solicitors can be visited, in person, in Preston or Birmingham. How do I access the Legal Helpdesk? Please ensure you have your membership number and address details to hand. You won't be able to claim your 30 minutes of free legal advice without a valid, active VIP Membership number. 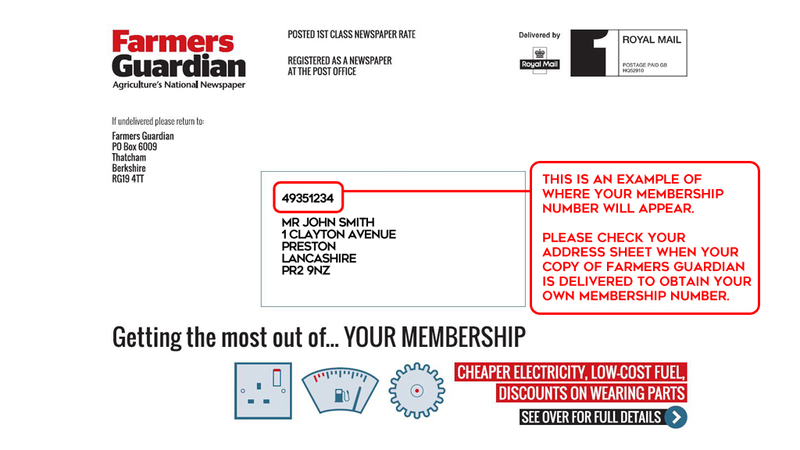 Your membership number can be found on the address sheet which accompanies your copy of Farmers Guardian each week. 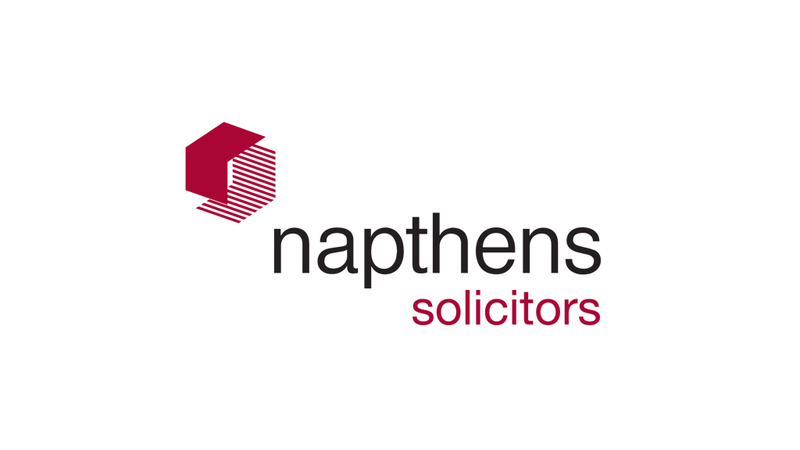 Napthens' team of rural specialists provide a range of advice covering agricultural law and other legal issues affecting farmers, their families and employees, landowners and rural businesses of all kinds. As well as a dedicated Rural department, the team includes several solicitors from a range of services with expertise in the agricultural sector. In particular, this includes employment, corporate and construction specialists, and a team of litigation experts who deal with all aspects of property and tenancy litigation in relation to agricultural matters. Wright Hassall has been advising farmers, land owners and rural businesses for over 170 years. Based in Warwickshire, our expert team advises clients across the UK on all aspects of rural and agricultural law with particular specialisms in the buying and selling of farms and estates, strategic land development, succession planning, diversification and dispute resolution (both commercial and family). Top ranked in the legal directories, we are noted for our “genuine expertise in agricultural work”. Farmers Guardian Classic and Digital Members can upgrade by calling 0330 333 0056 alternatively subscribe now to our VIP+ subscription package below and receive this amazing benefit plus many more.